Girls Create is open again and its time to register your young person. We have a focus on young ladies, however all genders are welcome to come out and read with us this session bring your young girls brother, friend or neighbor! We are all reading together! Literacy still remains a leading concern throughout the nation. By reading aloud and in small groups, youth gain confidence in their reading and oral communication skills. Hip Hop Speaks to Children by Nikki Giovanni. 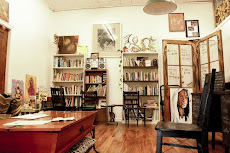 Si Se Puede is based on a janitor strike in Los Angeles. The book is bilingual and multicultural. It teaches youth about labor rights and unions. 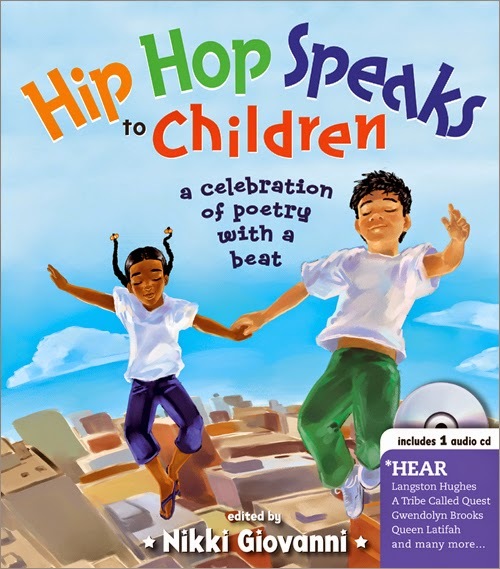 Hip Hop Speaks to children is an upbeat poetry book. It comes with a companion Cd with an array of hip hop artists and celebrities reciting the poetry. Each participant would receive a copy of each book. Each illustrated book has a unique aesthetic and illustration. Girls Create Reading Group will convene each Friday during the month of April. April 3rd, 10th, 17th, 24th. 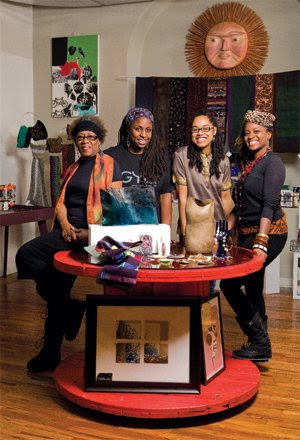 GirlsCreate: An Arts-based Empowerment Program For Girls Ages 7-14.